The hotel has 97 double rooms and 2 suites. 86 rooms are fully renovated and equipped with air conditioning. 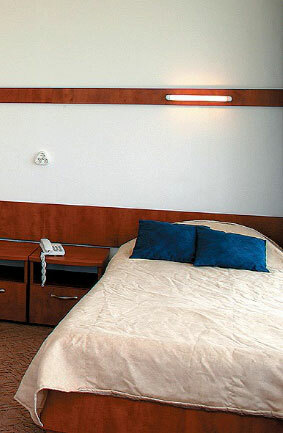 The other 11 rooms are “standard” – they are refreshed and with new furniture. 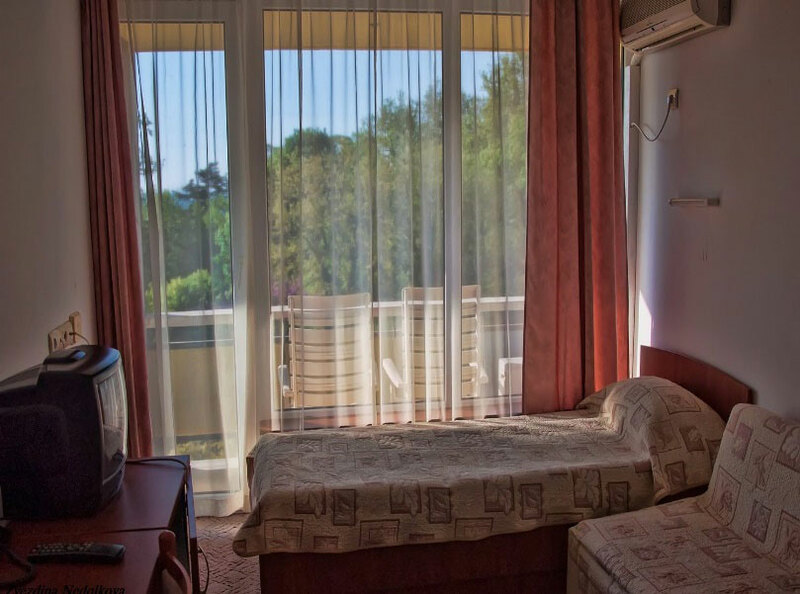 All rooms have 2 single beds and a double bed in some of the rooms, a bathroom with a shower and a toiler and a balcony with a panoramic view to the sea or the park. 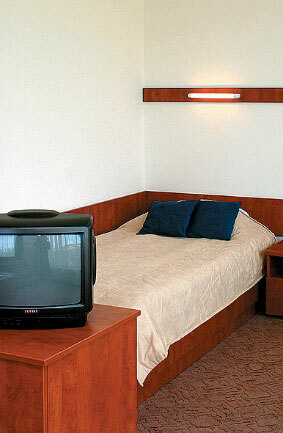 The rooms are equipped with a minibar (empty), cable TV and a telephone. Bed linen is changed in 3 days and towels – at the request of the guests. The whole complex has free internet access. 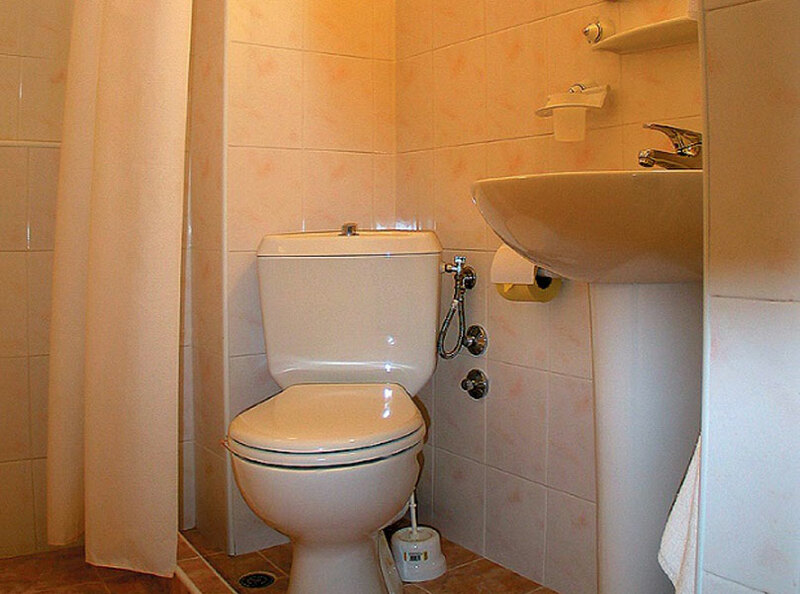 Room rates include breakfast buffet and use of the indoor swimming pool.